Retailers remain in solid position to continue to help move more acres into nutrient stewardship mode in 2016. 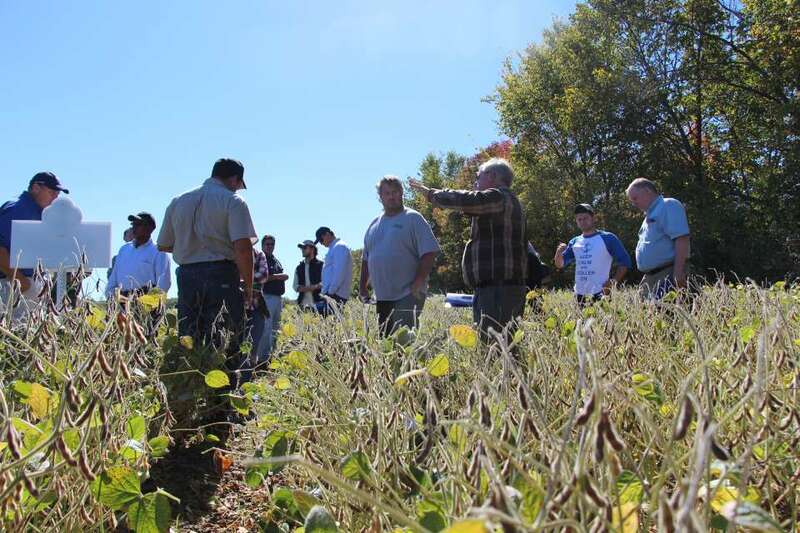 Pictured: Growers looking at soybeans in an Ohio field. Although his brother is more on the fertilizer side of the family business and he on the seed side, Kris Ehler, Co-Owner, Ehler Brothers Seed, Thomasboro, IL, remains out on the front lines of nutrient stewardship efforts, making recommendations to growers and drawing up nutrient management plans throughout the season. “For the last couple years we’ve been doing urea — but we’ve got an airflow urea (applicator) — so it’s not broadcast,” said Ehler during a brief chat at Commodity Classic 2016. “And we’re maxed out on acres on that thing every year. Ehler Brothers, like any forward-thinking retailer, is hoping to stay out in front of the coming regulatory storm that could (and likely will) dramatically shift cultural practices around fertilizer application in the near future. Going forward, Ehler says he and his brother are looking at adding a custom nitrogen sidedress bar to the operation. In an absolutely idyllic world, every single grower would whole-heartedly embrace nutrient stewardship with open arms. Yet, for all we know, there are still some growers out there that need a little convincing from their trusted advisor and other industry stakeholders. 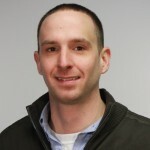 Enter Galynn Beer, Agro­Liquid Senior Sales Manager, who spends a significant chunk of time each year training the sales force at the St. Johns, MI-based plant nutrient formulator to speak to growers about nutrient stewardship. 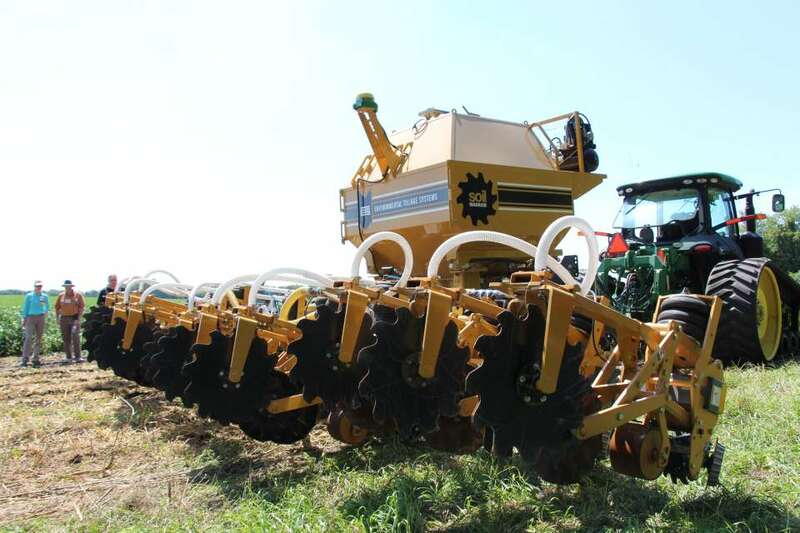 The Soil Warrior Tillage Tool can be used for nutrient management. Beer is seeing solid adoption of nutrient stewardship practices throughout AgroLiquid’s trade territories — chief among them being split nitrogen application and strip tillage. “Some of the nutrient stewardship practices that are gaining popularity are banding, and another one of those is actually strip tillage,” Beer explains. “I mean, I feel like strip till is one of those management practices that continues to grow because it kind of allows a farmer to build a nice seed bed and place some nutrients where they are most accessible by the plant. Economic benefits have made the switch to split applied nitrogen a little easier on farmer’s psyche, according to Beer. One area that Beer thinks is going to remain key for farmers going forward is to maintain soil testing programs. 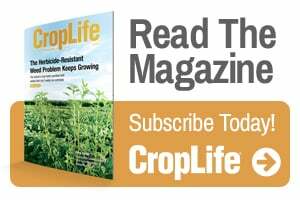 Beer points to zinc applications on corn and manganese on soybeans as two practices that soil test data have confirmed a solid return on investment for the grower.